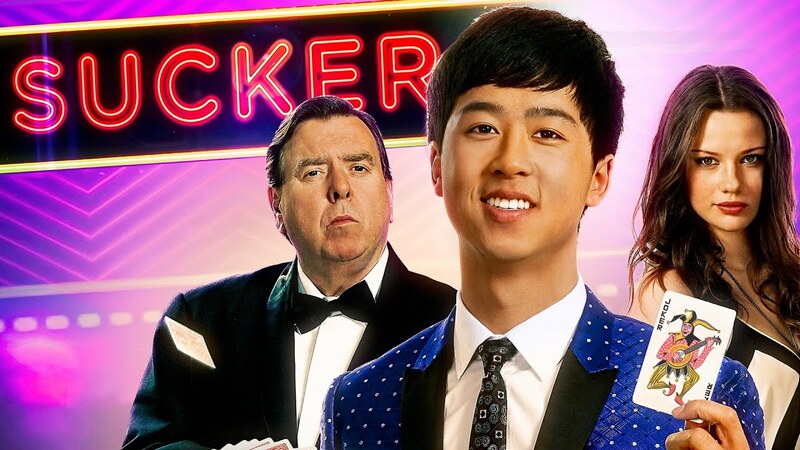 SUCKER is the story of Lawrence, an 18 year old Chinese Australian who fails to get into medical school after he is caught cheating on final exams. Banished to stay with his uncle for the summer, Lawrence meets the Professor, a colourful, ageing conman. And so begins a road-trip with the Professor and his daughter Sarah. The Professor teaches Lawrence the art of swindling and cheating, and from Sarah, Lawrence learns a hard lesson in unrequited love. As Lawrence and the Professor work towards their biggest scam, and Sarah and Lawrence plan a swindle of their own, Lawrence is forced to make a choice between love, life and lies.